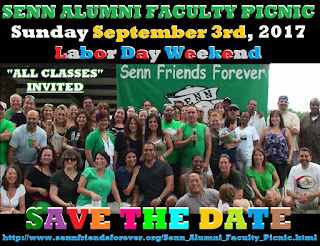 For our readers who are long-time residents and who went to Senn (the community high school for Uptown before Uplift was created in 2005). There will be a picnic for Senn alumni (all classes, not matter how recent or distant) and faculty over the Labor Day weekend. It's only $5 to attend, and kids are free. Show that Bulldog Spirit! More information is here.